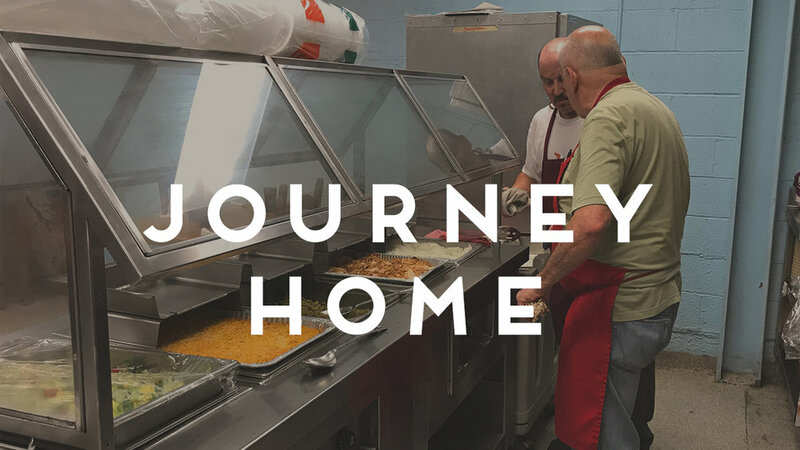 The Journey Home serves breakfast and lunch to the hungry and homeless in our community, Monday through Friday. Approximately 80-100 people will be at the Journey Home's Community Cafe for lunch on Tuesday, April 9th, and your life group can share Jesus' love by greeting the guests, preparing simple food, serving them, and cleaning up afterwards. A seasoned volunteer will be there to help direct your group. What is the Journey Home? The Journey Home provides daily meals and personal necessities to the homeless of Rutherford County. Their ministry center is located in the heart of Murfreesboro. Join an existing team or go as a small group to prepare and serve meals to the homeless.